IWASSA Co.: List has 10 tips for sending and receiving files over the Internet giants . List has 10 tips for sending and receiving files over the Internet giants . Who uses the e-mail to send files already realized that there is a size limit for attachments. In Gmail, for example, is only allowed to send up to 25 MB documents, then you must stay in Google Drive. To overcome this obstacle, are available in various Internet services that allow you to send and download heavy files more like videos and photo albums. Explore a list of ten free and paid for uploading and downloading giant files options. The service offers up to 10GB of space to store and share files for free. Space for up to 100 TB and can share files up to 20GB you must purchase the paid version. The receiver of the shared document need not create account to download it. The tools are in English. The free version of online feature allows you to send up to 1GB of files within a week for the links expire. The paid plan offers 2 GB of simultaneous upload and 1TB of storage with "validity" of a month for the links. The site is in English and is only required to register to use the service of sending. The tool storage offers two plans paid for sharing files online. You can send documents, photos and videos up to 300 GB or 700 GB, depending on the plan. The platform can be accessed in English, Spanish, German and French. Users can send free files with maximum size of 30 GB that are available on the website for seven days. To send files of unlimited size and increase the time spent on the server, you must acquire one of the paid accounts. It is not necessary to upload a record in the free version, or to download files. You can enable the site to the Portuguese version. The online service offers free delivery of files up to 300 MB in size for 30 days. For users who want to climb higher and files without having expired download links, there are two options for paid plans: files with a limit of 4 GB or even 10 GB. No need to log in to send or receive files and no translation into Portuguese. The virtual tool allows you to share files up to 2 GB or 10 GB free on Plus, which is paid for but have the advantage of storing content for an unlimited time version. All options are in Portuguese and it is not necessary to fill out registration to upload and download, only agree to a license. The Internet has 5 GB limit for sending free files, and may have increased the benefits by joining the paid version. No need to register to use the tool and the platform is in English. 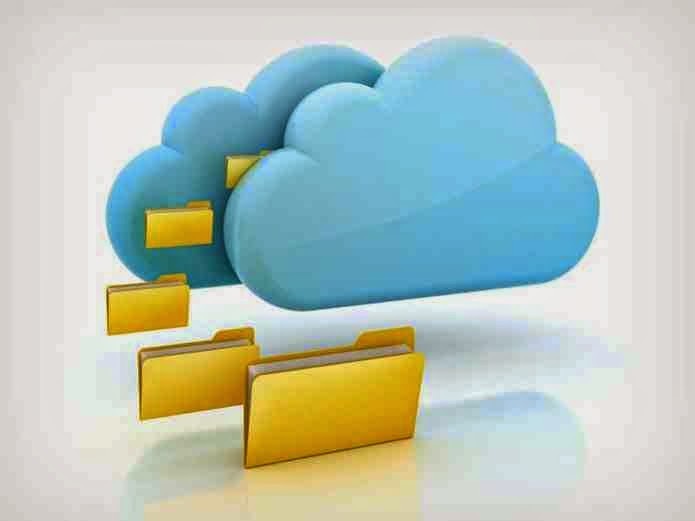 It is a free service that lets you send multiple files up to 200 MB at once. It is not necessary that you register to receive and download files, only to upload. The interface is in English. The online platform is free for storage up to 15 GB with registration. There are also apps for Android, iOS, BlackBerry and Symbian. In the Premium version which is paid, you get 100 GB of online space and can download files instantly without timer and announcements. The platforms can be configured to Portuguese. The tool allows storage free shipping up to six files at a time with up to 50 MB. To upload larger documents is necessary to join the paid plan. The tools are in English, with no possibility to change the language.